The purpose of this article is to explain how to publish a room calendar using Microsoft Exchange Online with PowerShell. Following these instructions and making room calendars available for everyone to view on the intranet can make it easier to book a meeting room. It is not convenient to manage room calendars the “classic” way, as it makes it difficult to tell when a room is available. If a company has 10 meeting rooms to manage, it is preferable to have a view for all of the room calendars. – After public, everyone have permission access Sharepoint can access Room Calendar ? even user have no permission of Exchange online ? 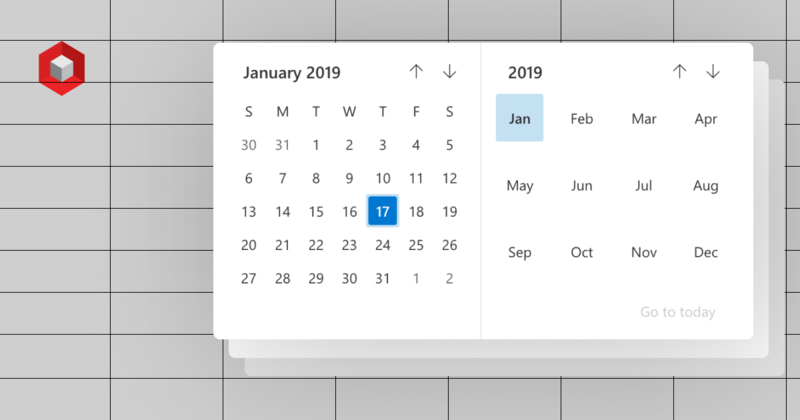 – is it readonly calendar right ? The calendar becomes public and accessible for everyone in read only. The options are AvailabilityOnly, LimitedDetails or FullDetails. Plus we can use Powershell to change how far in advance the calendar items are published. It defaults to just ThreeMonths. I changed this to OneYear. Your article definitely pointed me in the right direction. Thanks!